I am a "purist" as well. And I love shortbread. Yours is gorgeous. Those are so lovely! 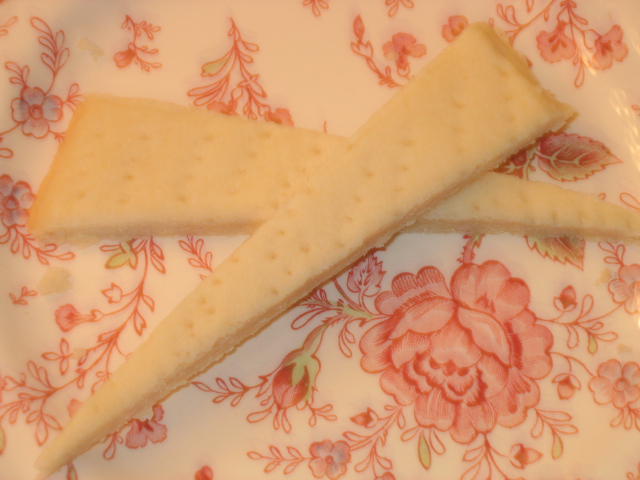 I adore shortbread. I'm like you about the ice cream but I think I'm a bit more adventurous than you---I go for chocolate!